I agree with all of Marc’s comments! Very sad. 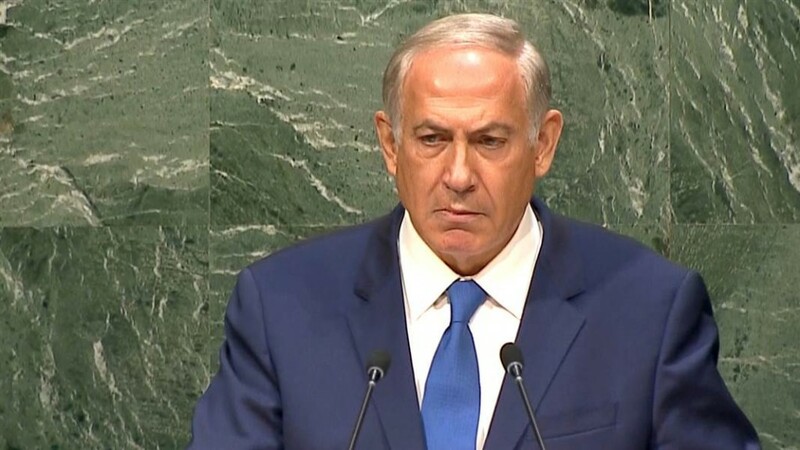 People all over the world should be concerned about Netanyahu’s demagoguery, including messing with U.S. politics, failing to deal with Israeli settlements and pandering to the worst elements of Jewish zenophobia. There has always been a strong progressive movement in Israel that Bibi continues to undermine – I think the apt phrase would be ‘throw under the bus’.